G Herbo - RESPECT MY VOTE! 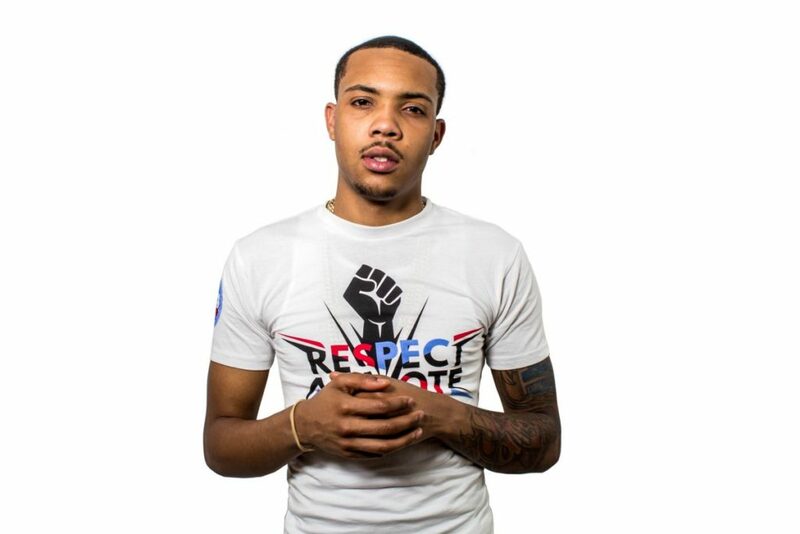 G Herbo is born and raised on the East side of Chicago. He emerged as one of the top lyricists in Chicago at the young age of 16. He has been featured on countless projects ranging from Niki Manaj, Earl Sweatshirt and Common. He is considered the voice for youth in the Chicago innercity.